People - Ying Zou, Ph.D.
Dr. Ying Zou received her B.Eng from Beijing Polytechnic University, M.Eng from Chinese Academy of Space Technology, and Ph.D. from University of Waterloo. Currently, she is a Professor & Canada Research Chair (Tier II) in the Department of Electrical & Computer Engineering at Queen's University. She is a visiting faculty fellow of IBM Centers for Advanced Studies (CAS). Dr. Zou is cross-appointed in the School of Computing at Queen's University. She is also a member of IEEE and IEEE Computer Society. 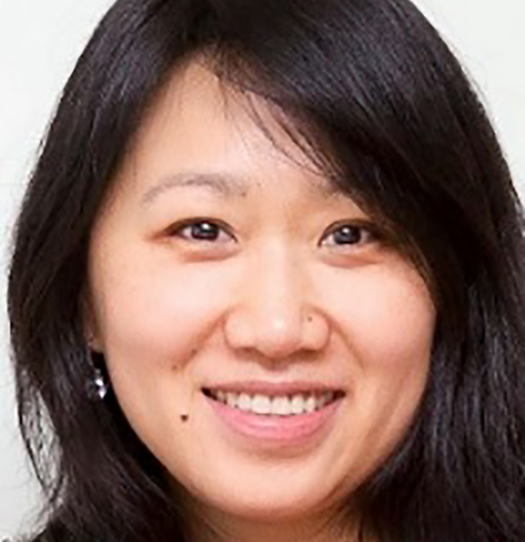 For more information on Dr. Zou's research, visit the software reengineering research group research page. For more information on Dr. Zou's publications, visit the software reengineering research group publications page.